Has your data disappeared or your PC died? It's bound to happen at some point, and when it does let us bring your data from digital limbo. 7e Digital offers a wide variety of data backup & recovery options for both home & business users. 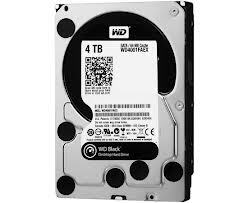 7e Digital LLC is located in Tucson, AZ and is ready to Backup and recover all of your data. Schedule an on-site appointment online or give us a call at (520) 393-9299. Our techs can recover your data on-site in most cases. If your hard drive has failed mechanically your device will require recovery off-site as repairs must be done in clean room conditions. Please turn off your device now to prevent further damage to your data and then call us to schedule an appointment.